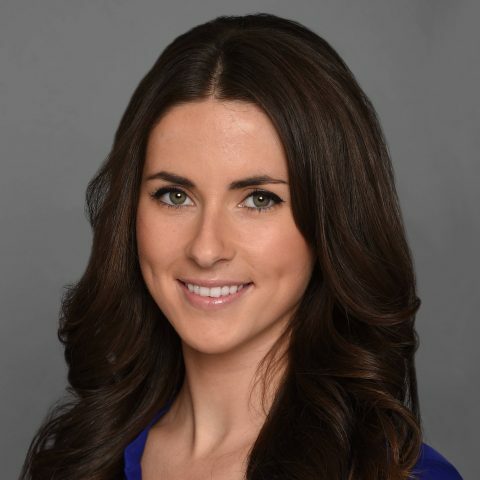 Rachel Bonnetta joined FOX Sports in 2016 and showcases her creativity in roles across a range of major FOX Sports events and properties, most recently as host of the first-ever linear sports gambling show, LOCK IT IN on FS1. During FOX’s 2018 FIFA World Cup Russia™ coverage, Bonnetta hosted a 30-minute live show on Twitter from Moscow’s Red Square, providing match action previews, recaps, Twitter reaction and original segments. 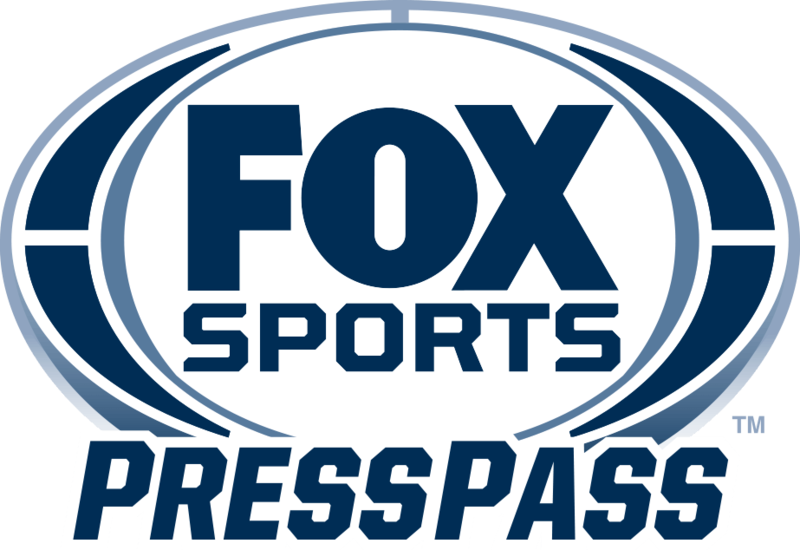 Bonnetta also hosts FOX Sports’ “Visa Sunday Live Show” on Facebook, a digital recap of weekly NFL game action. In addition, she helms the UEFA Champions League pregame, halftime and postgame coverage on FOX Soccer’s Facebook page. Before Bonnetta’s first FOX Sports role as host of FOX Soccer’s @TheBuzzer digital series, she was an on-air host for Major League Soccer daily shows “MLS Now” and “Off Topic with Rachel Bonnetta,” where she discussed current events within the league, interviewed players and covered games across the United States. Prior to her role with MLS, Bonnetta hosted “The Whip” on Kick TV as well as “The Zone,” on Canadian television channel YTV. Bonnetta got her start serving as a brand ambassador for Toronto FC, as a part of the Toronto Football Club “Dream Job” contest. Bonnetta grew up in Toronto, Canada, before moving to New York in 2015. She now resides in Los Angeles.